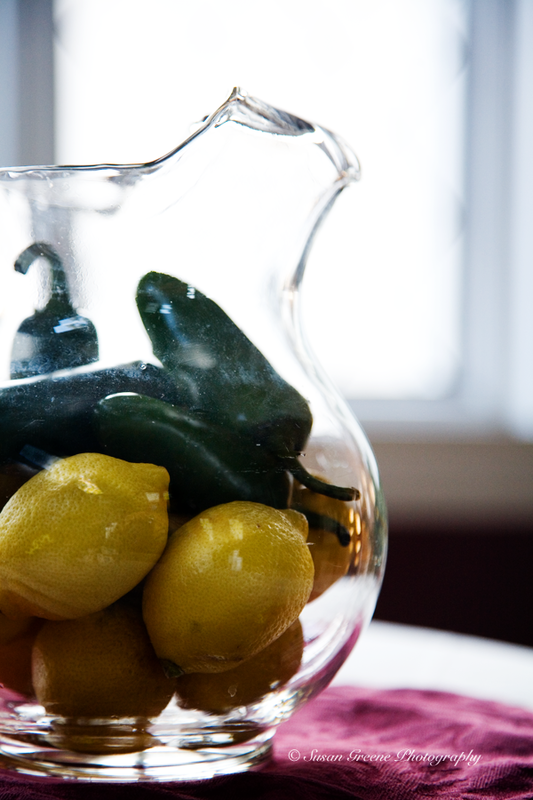 Want to add a little spice to your life this weekend? It’s quite simple really. 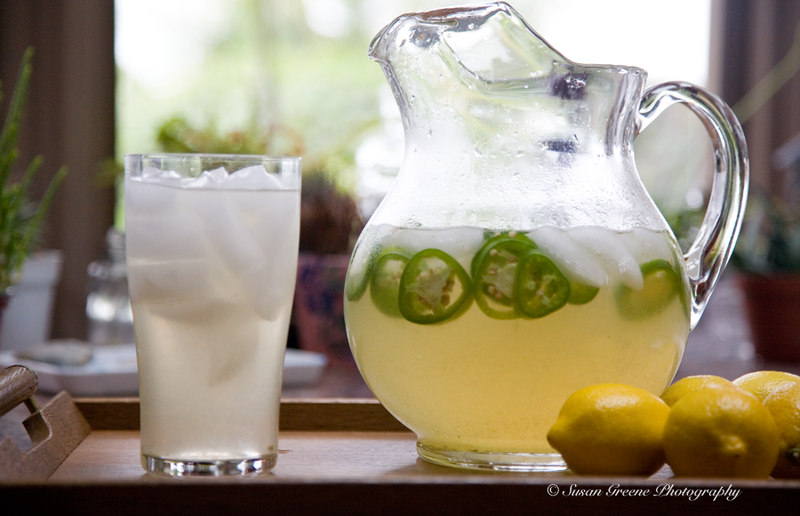 By adding a sliced jalapeño pepper to lemonade, you will end up with a refreshing and slightly spicy, hot, yet cold, beverage. It’s an anomaly. A backyard daughter had the idea and I am so glad she did. The amounts of the different ingredients can be adjusted to suit your tastes, so think of this recipe as a suggestion more than a rule. Stir together until incorporated. 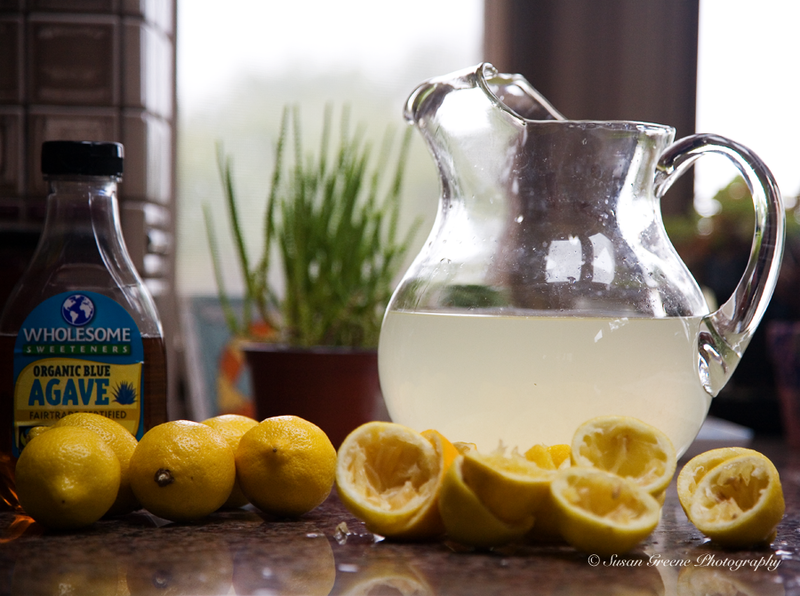 Taste, and adjust lemon juice and/or agave if you like a sweeter or more sour lemonade. 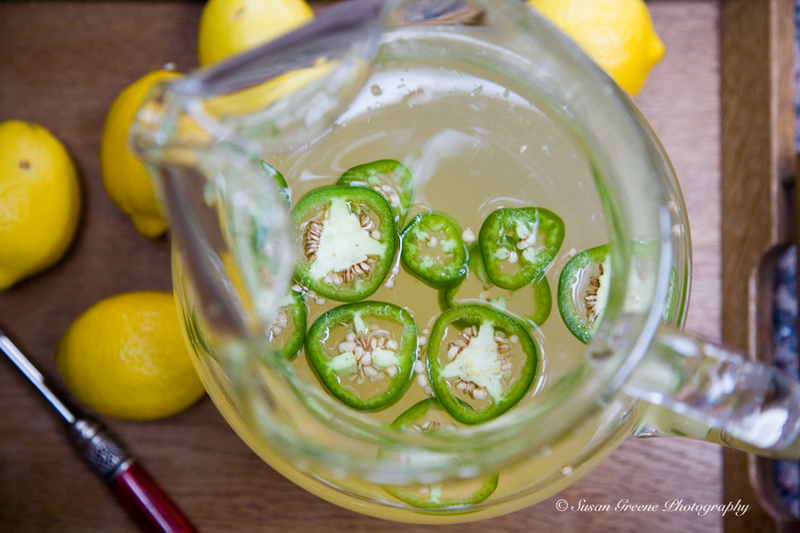 Slice the jalapeño and add to the lemonade. 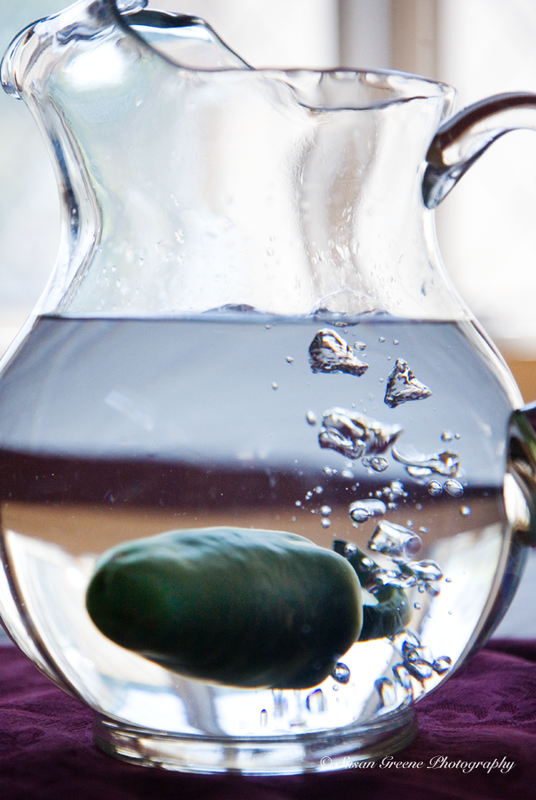 You can add more or less according to your heat preference (remember the longer the jalapeño is in the lemonade the more heat and flavor it imparts.) Add ice and enjoy! In southern California the fall can turn hot and this is just the drink for such an occasion, or any time you feel like spicing things up a bit! 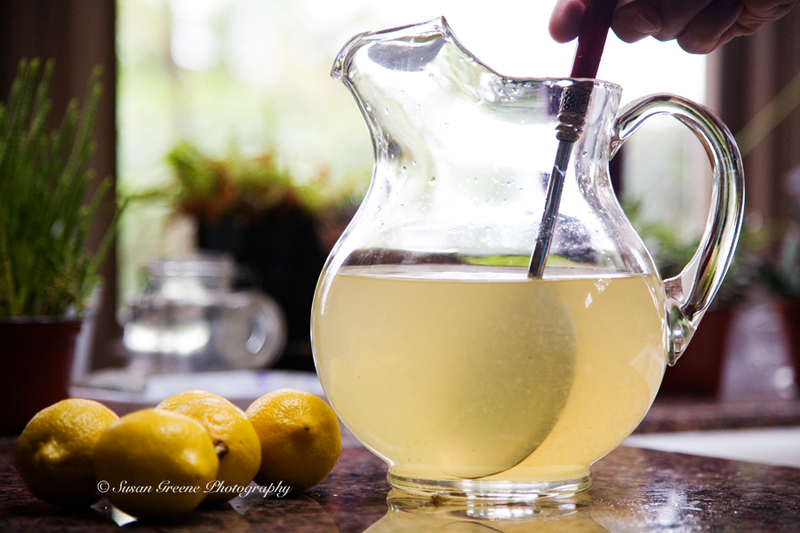 This entry was posted in The Weekend Dish and tagged beverages, by Susan Greene, food photography, jalapeño lemonade, lemonade, recipe by backyardsisters. Bookmark the permalink. This sounds delicious! Sweet with a little heat! That’s it! You’re right! Do try and let me know what you think. Susan! You always have surprises up your sleeve. This sounds seriously delicious. Maybe the signature cocktail (with a little vodka?) at the next family party? The signature cocktail at the next family party, indeed! A little vodka is an excellent addition!